Posted by candicebecker in "Wifely" Ideas, Baby! I’ve noticed recently that I’ve started getting some anxiety about our pup Calie and her dog hair in the house, and her paws, the dirt, the energy, everything truthfully has begun to terrify me a bit to be honest… Lol. Everyone has their thing right? The last couple of days we have made some leaps and bounds! We typically go back and forth about what to do and then end up rushing (which I HATE) lol. 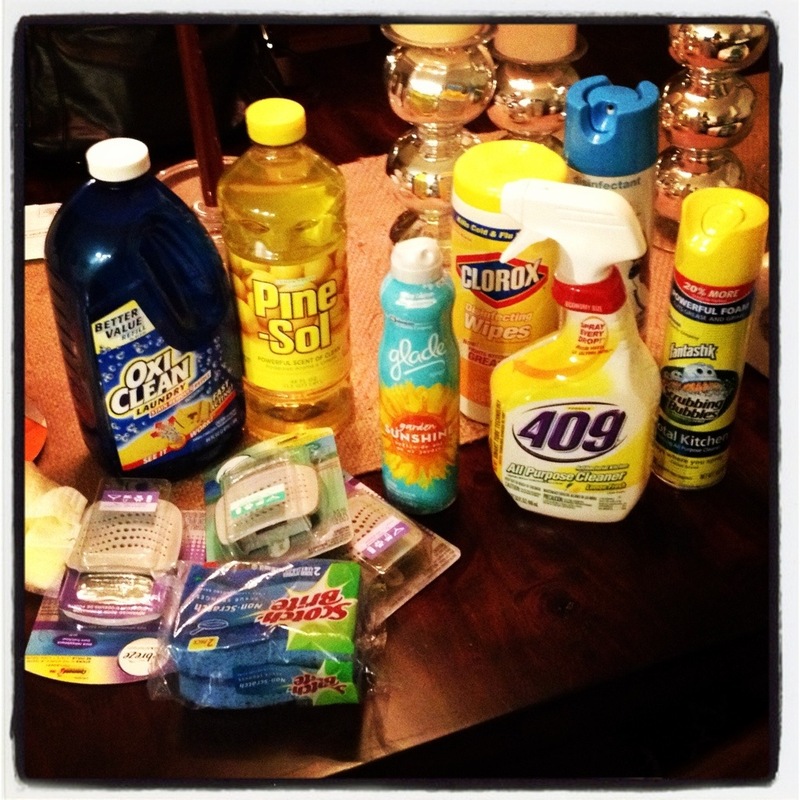 Yesterday however, I went to Target, and next thing I knew, I was home with an arsenal of cleaning products and the need to clean! Today, Brett and I dropped Calie off at the groomer before scoping out the Pottery Barn Kids store, and ill definitely be back to purchase some of their linens! They have some adorable Elephant and Loin themed sheets and bumpers on the grey and white tones I love. 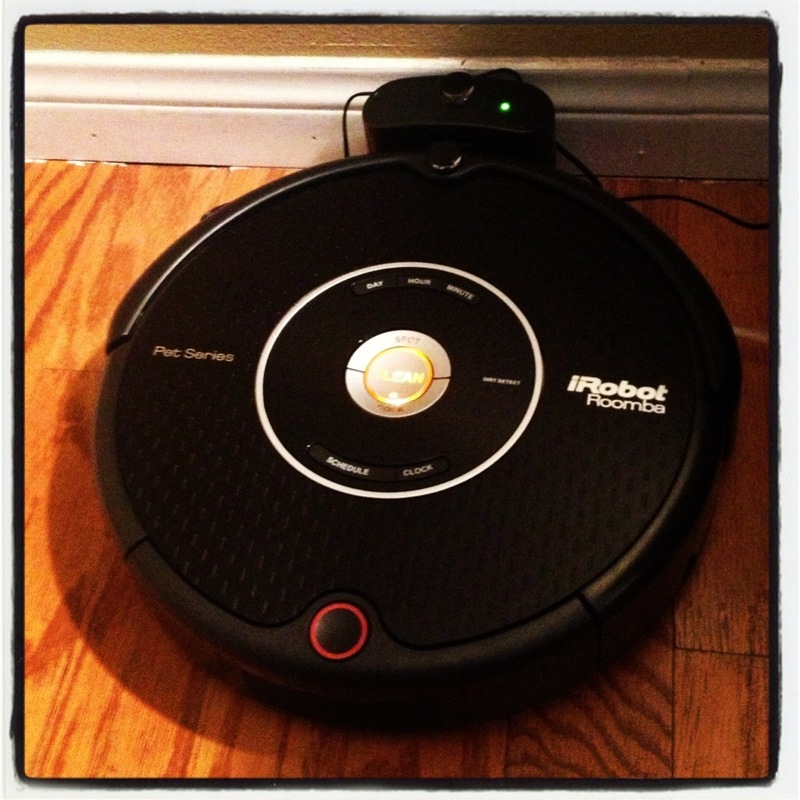 Then we went to Costco and picked up my new buddy… The iRobot Pet Edition! I can’t wait to use him! On our way out we noticed a big furniture and mattress outlet store, so we pulled in and scoped things out. They had a cal-king Bellagio series mattress by Serta marked down to $850! A guys named Austin had a really laid back attitude and was very helpful! He wrote down the info for us and added in that the same owners owned the furniture place next door. Could our luck possibly continue?! 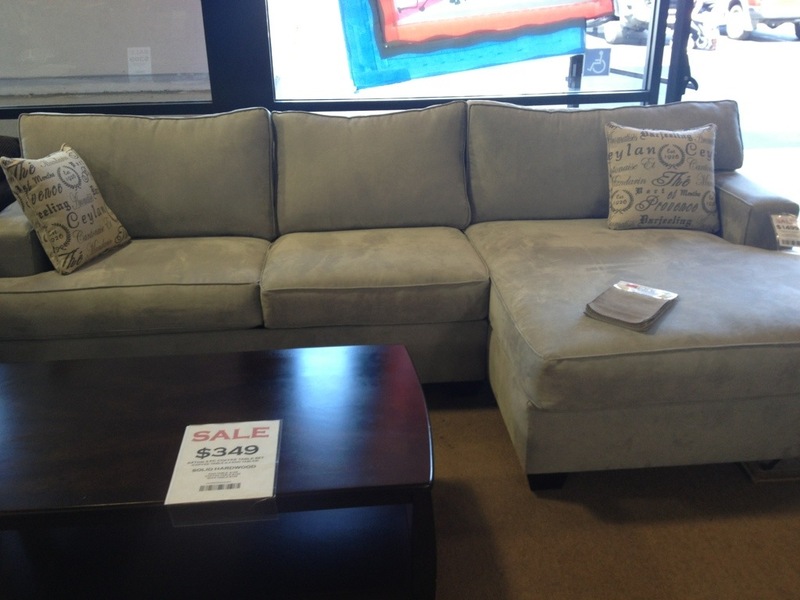 We walked next door to the furniture side and the first couch on the right immediately stood out to me. 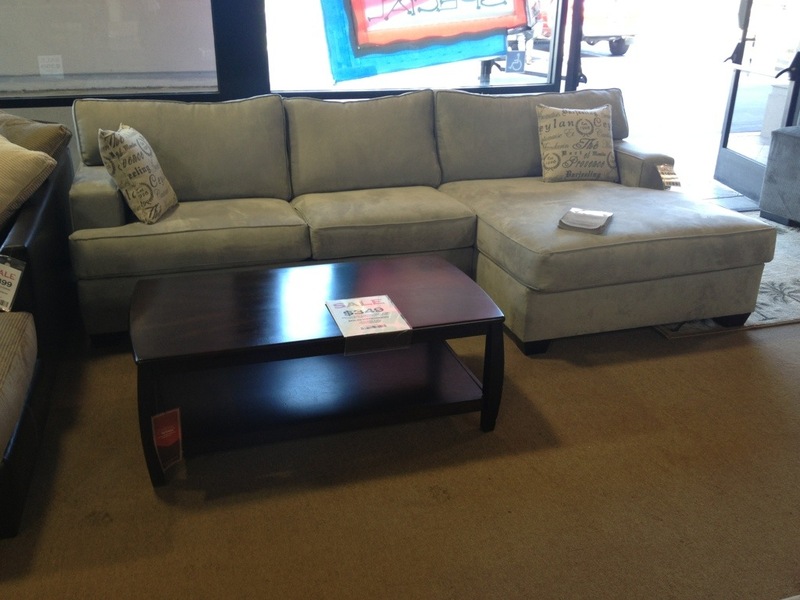 We need a couch with a chase on one side for our narrow living room. It’ll give us a couple extra seats without blocking the walkway too much like an L-couch… We made sure to walk the rest of the floor before returning to the grey couch in the front. Our sales guy had popped in to check on us by this point so we waived him down. The material was an upgraded micro fiber, that has a small woven chevron detail in the fabric. The frame was a dark-stained Alder wood. The ticket price was $1499! come to find out, that was with a sleeper sofa built in! We have a guest room already, so without the bed, we got it down to $1199. Considering most couches run between $2-3,000, this was a total rush! We knew we wanted both the mattress and the couch, so we asked for a bundle deal, and got $150 knocked off the price… And there was no additional tax! Just flat rates, and $79 for delivery…. SOLD! We ordered both pieces, and they arrive in a couple of weeks! You think we would be exhausted at this point… Wouldn’t you? We grabbed lunch and Baja Fresh, and then went home and cleaned the whole house! Hope you all are having a great weekend! 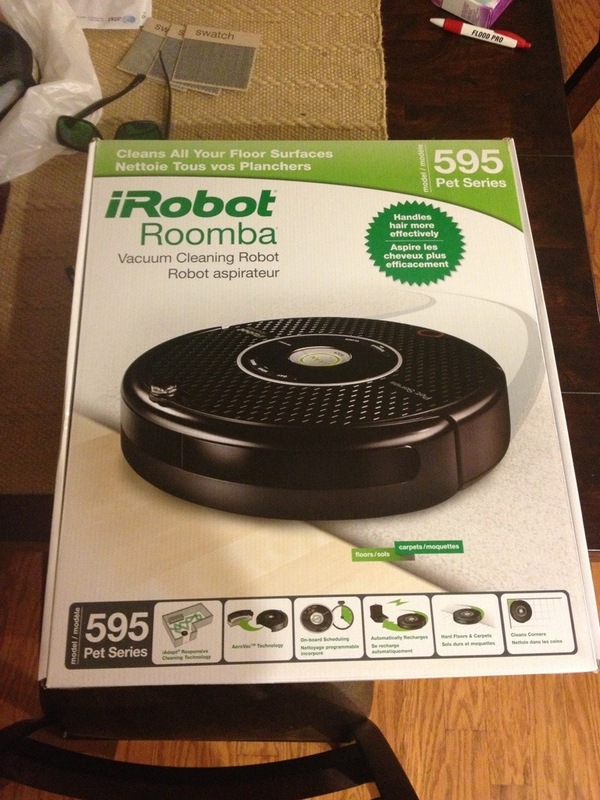 Ill be sure to update you on the iRobot after a few uses!